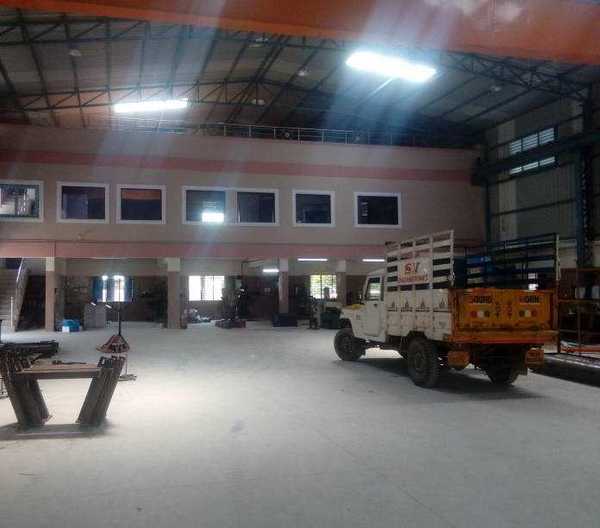 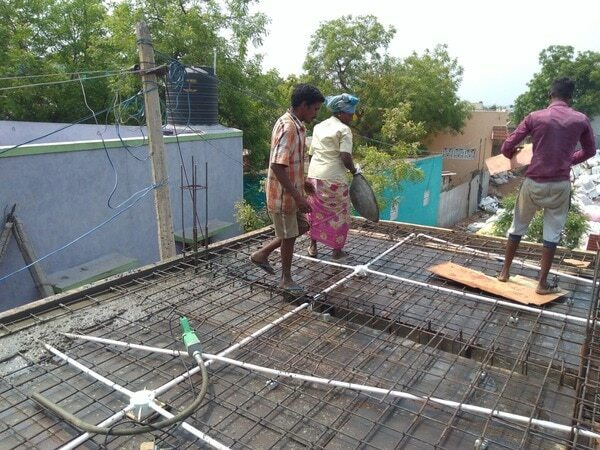 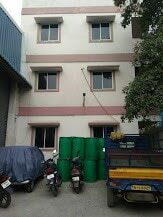 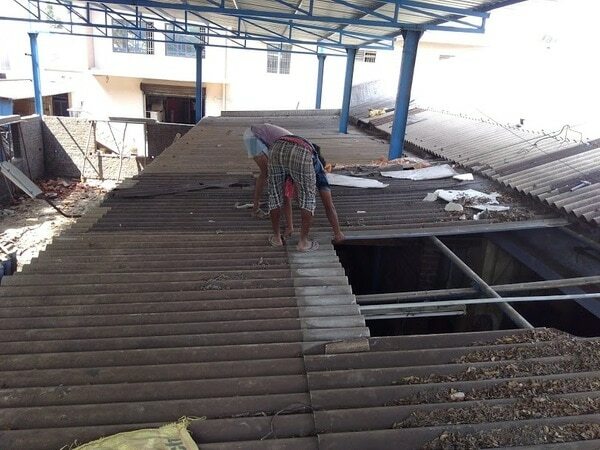 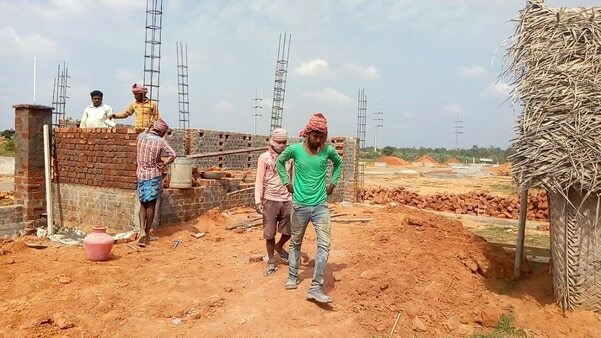 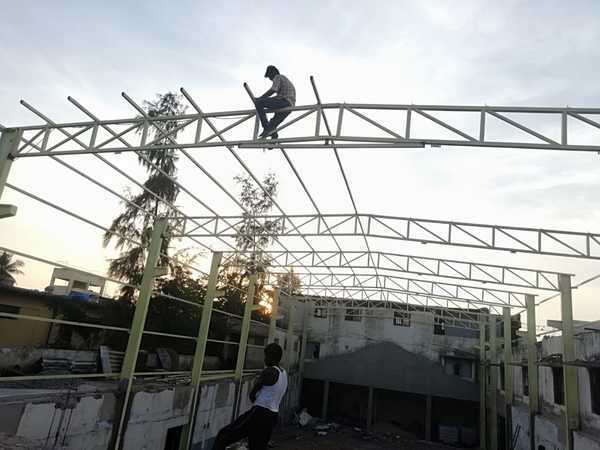 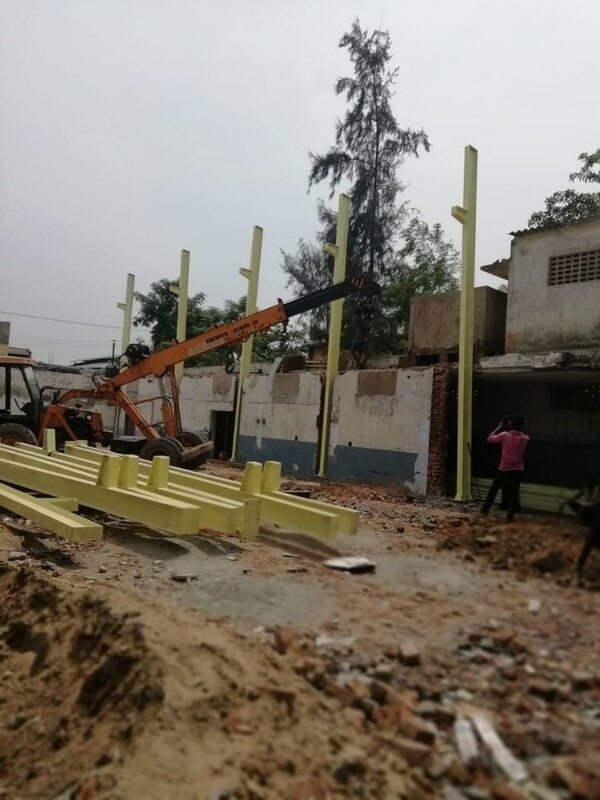 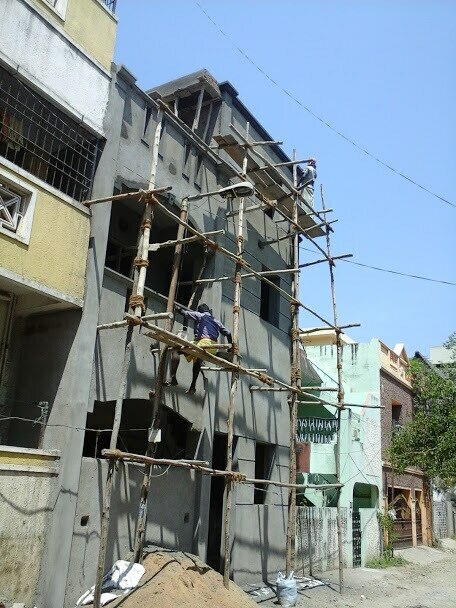 We serve virtually all building segments -Residential, Industrial and commercial.Our Team work, Quality and Safety records have made us the most preferred contractors around chennai. 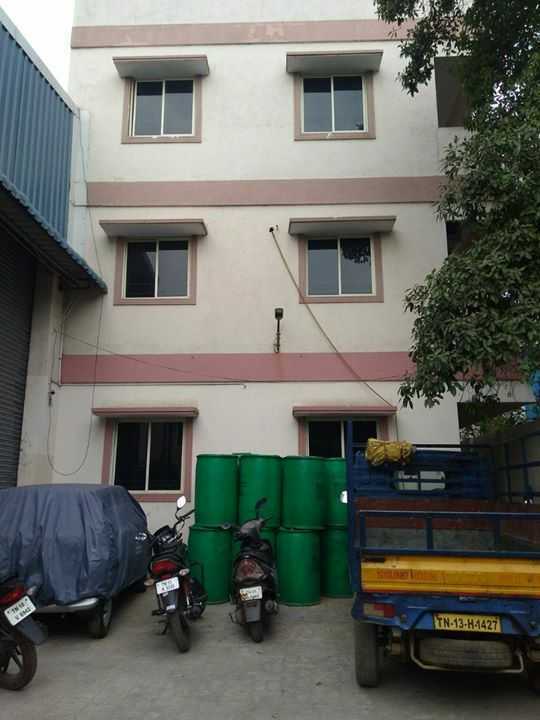 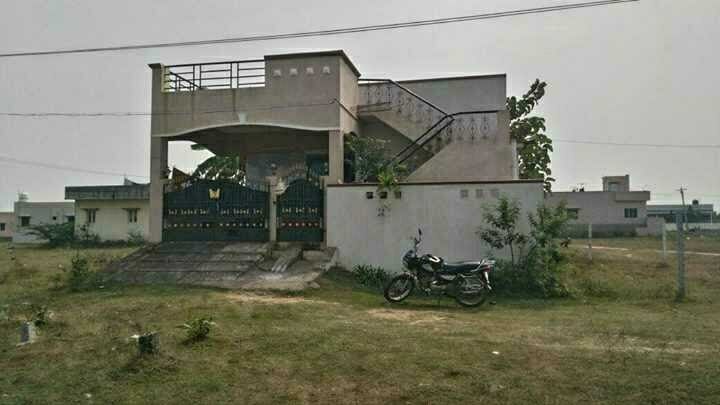 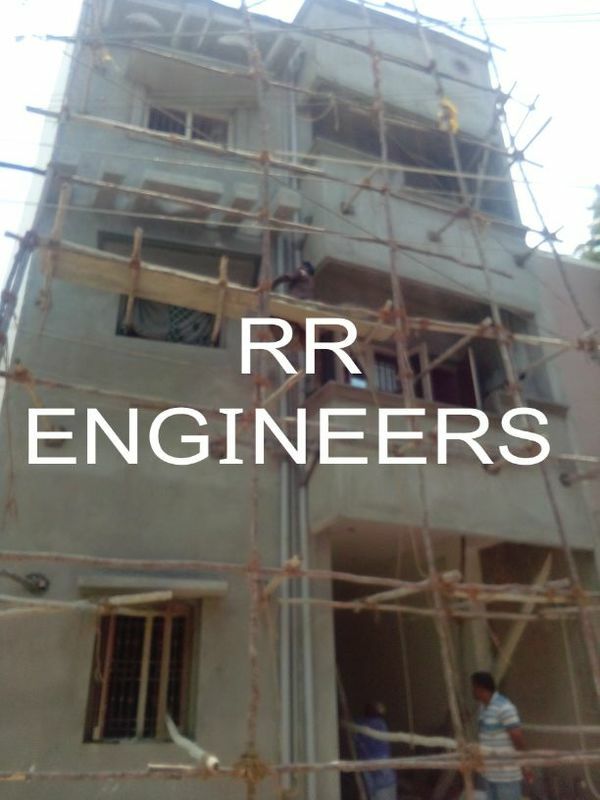 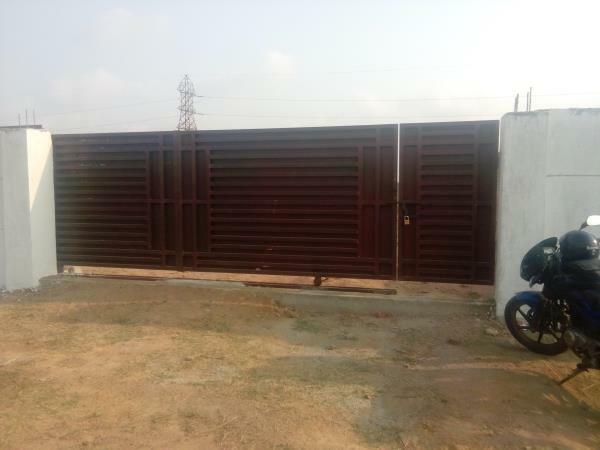 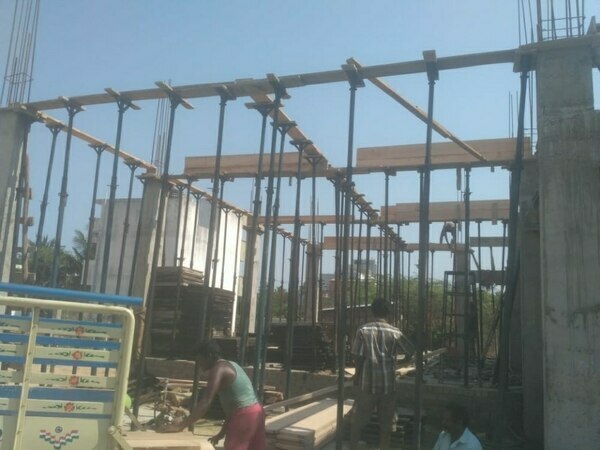 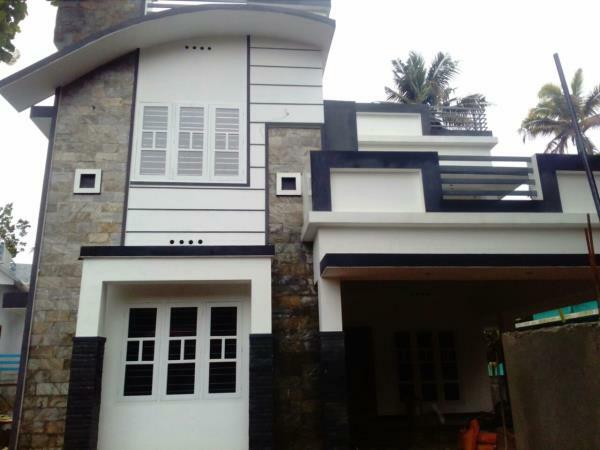 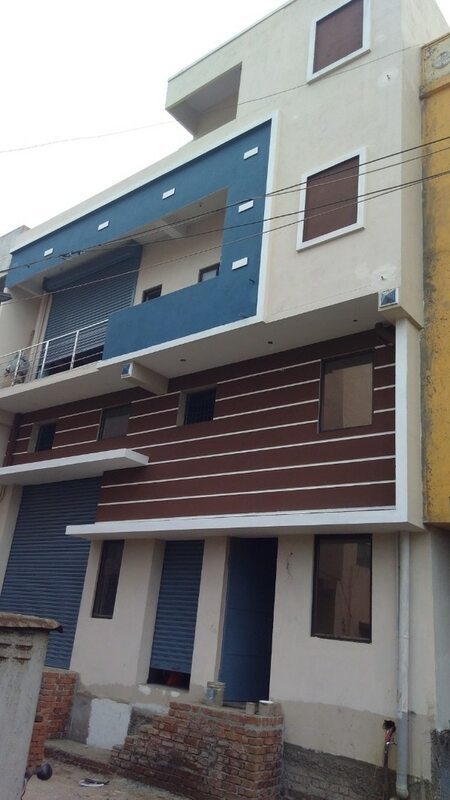 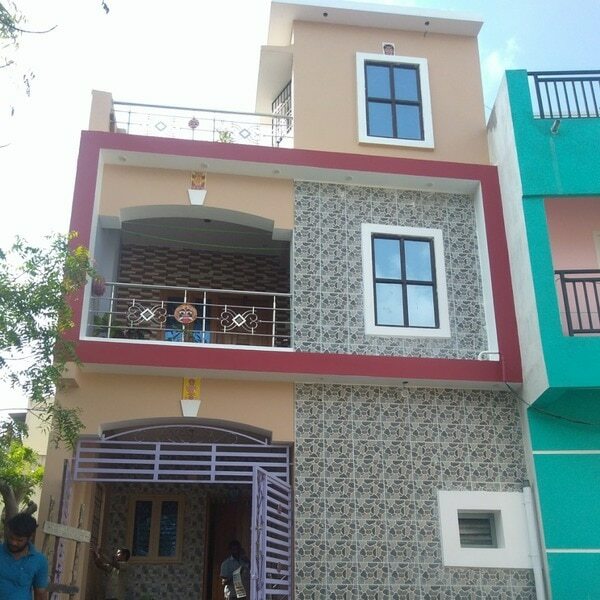 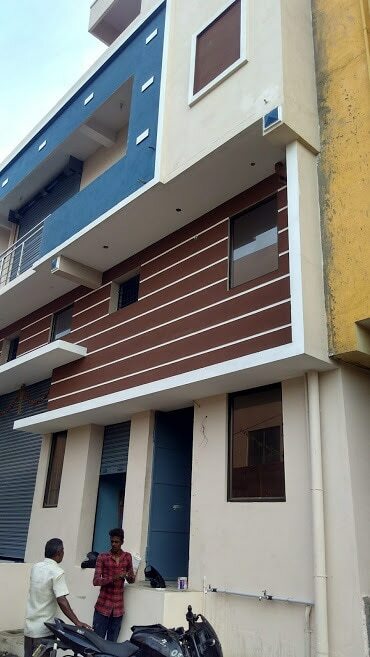 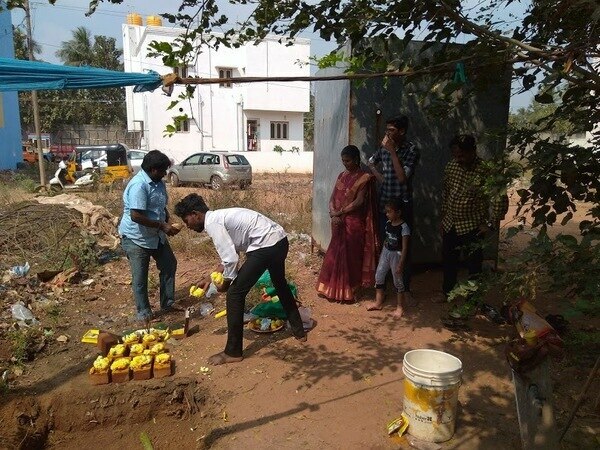 RR engineers and builders is one of the leading residential building contractor in chennai .Our building contractors in chennai are highly professional team will take the sole responsibility in turning your dream home into true. 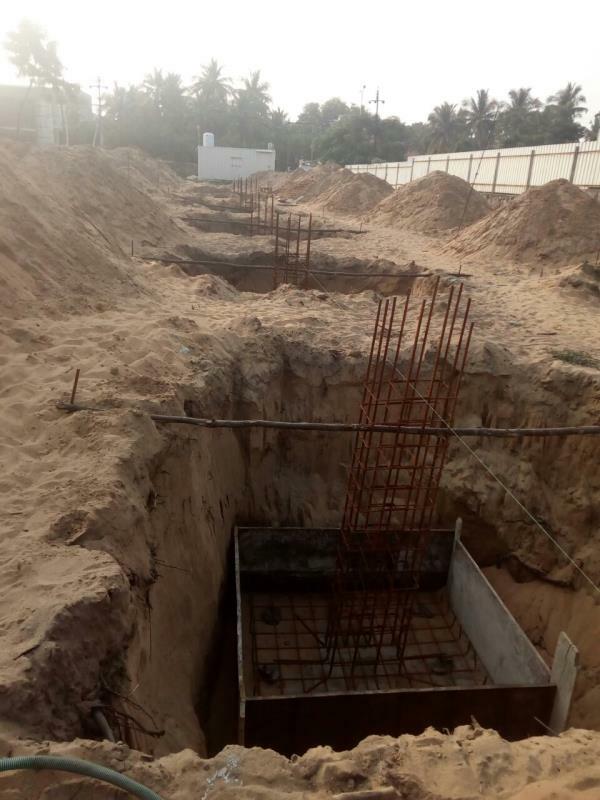 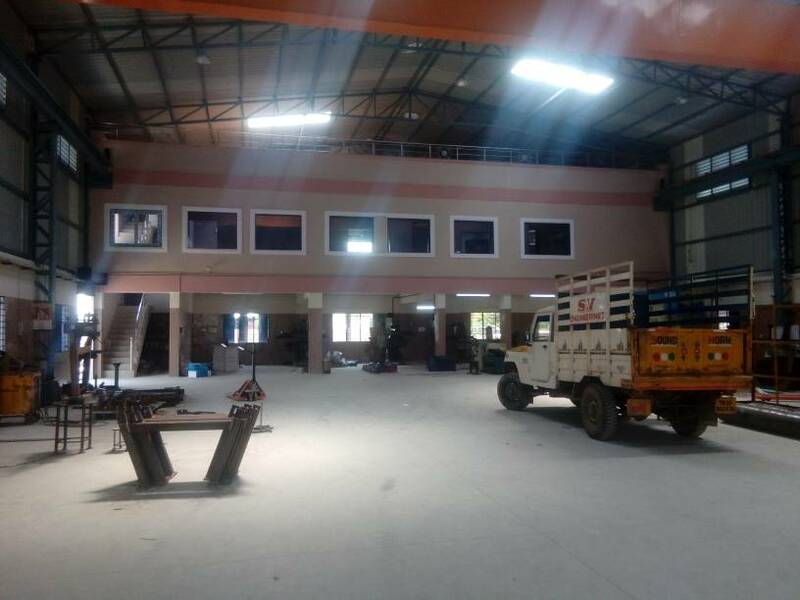 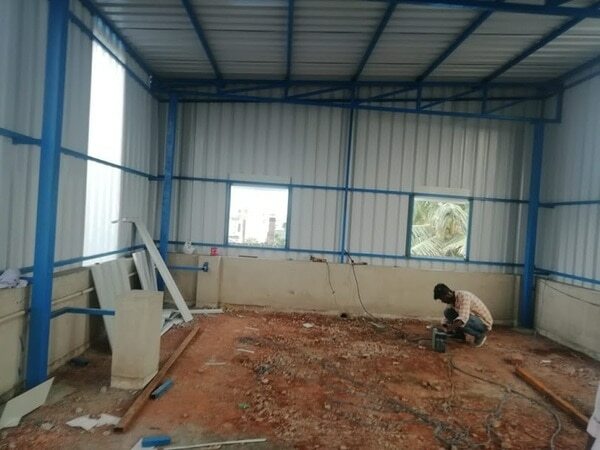 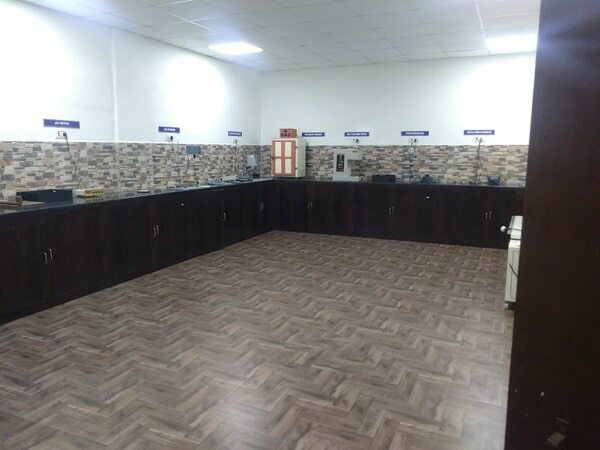 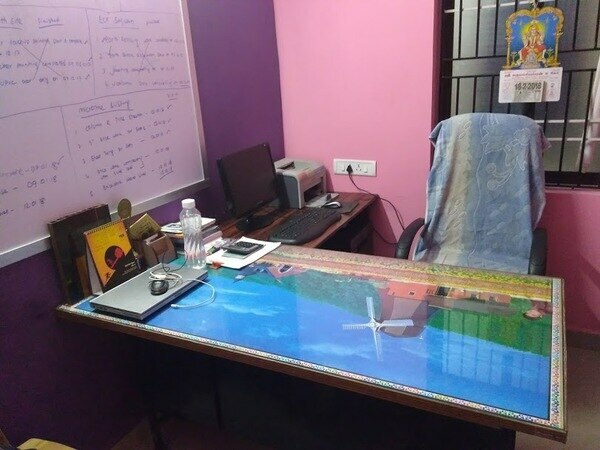 We are one of the best Building contractor in chennai having more than 10 years of experience .As the Building contractor , we create the highest level of trust and integrity with our clients. 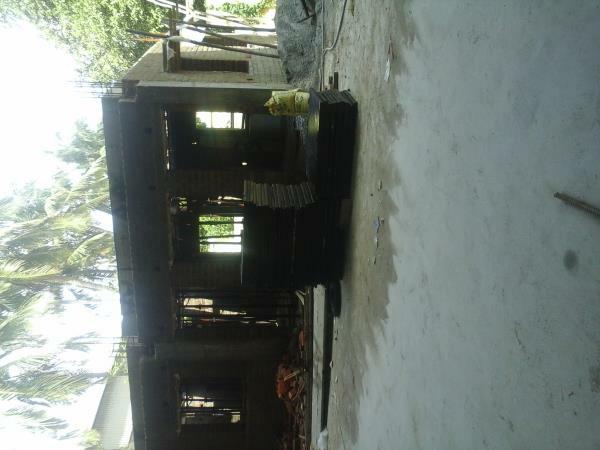 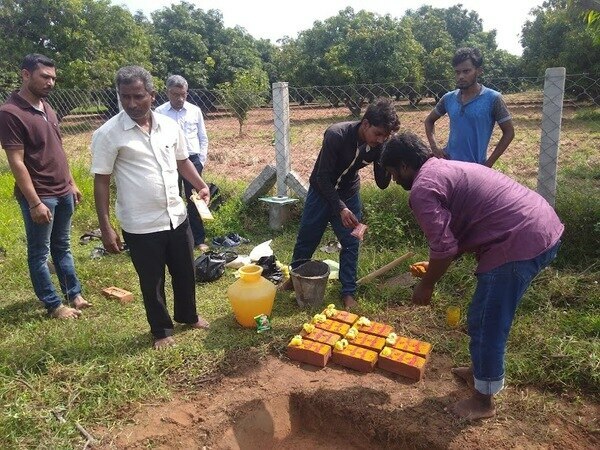 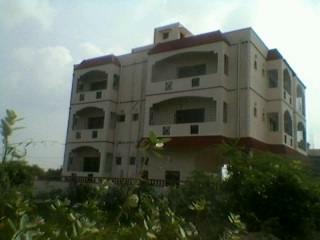 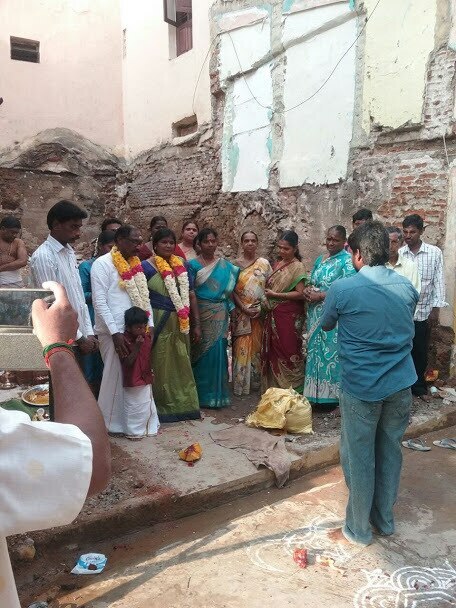 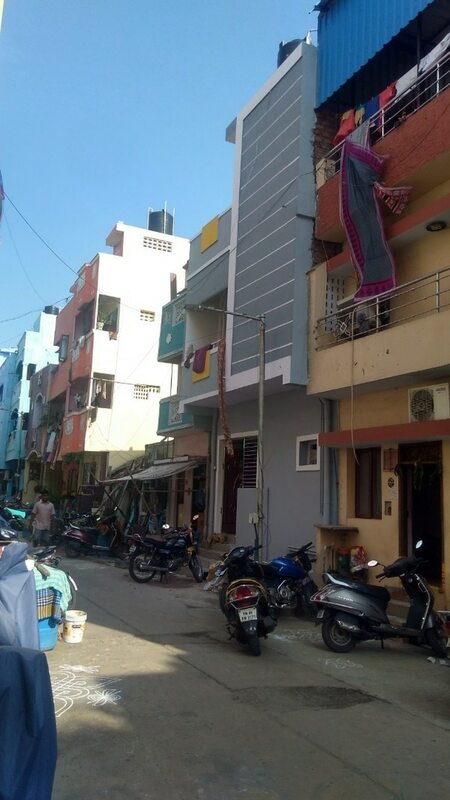 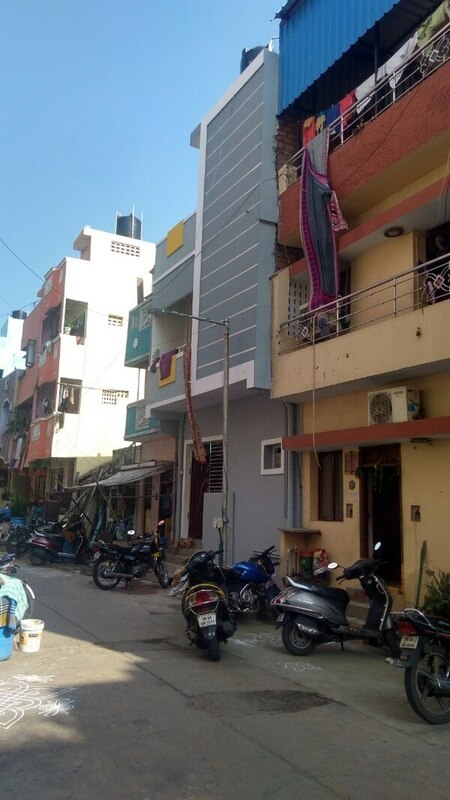 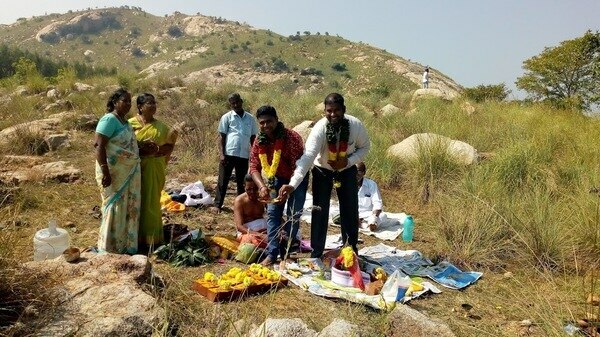 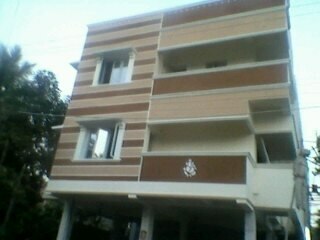 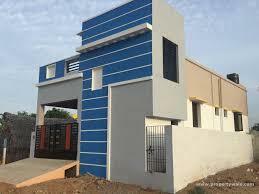 Home builders in Chennai. 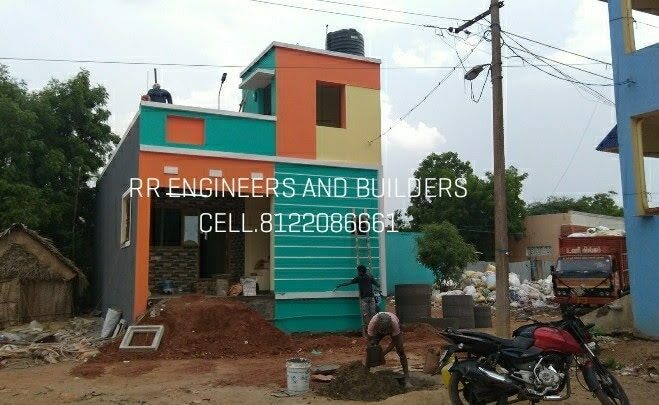 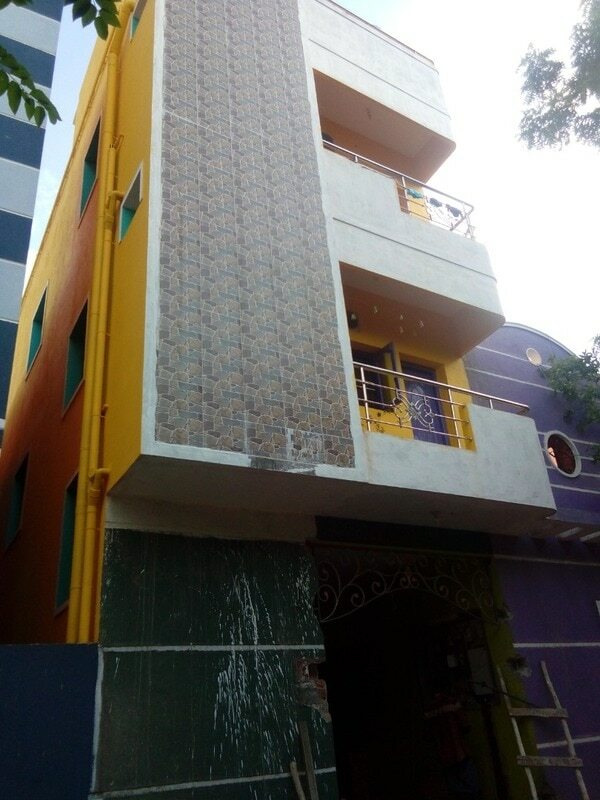 best residential building contractor in Chennai. 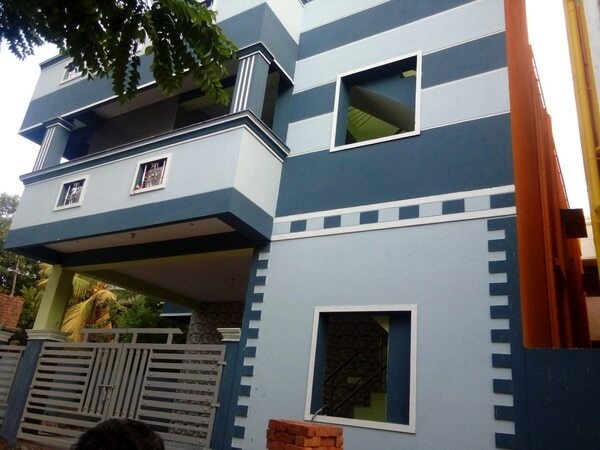 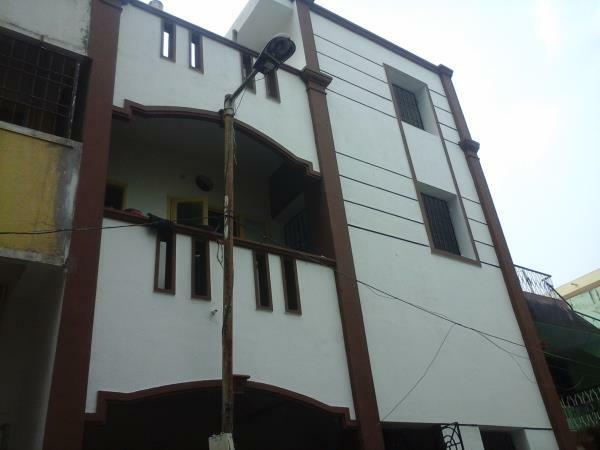 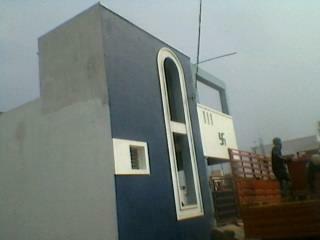 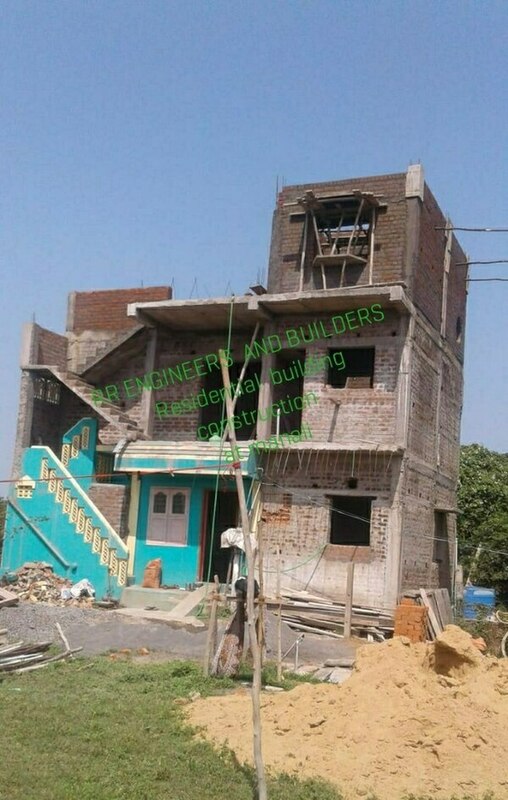 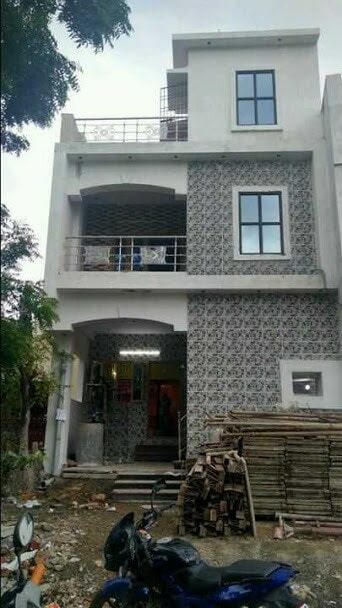 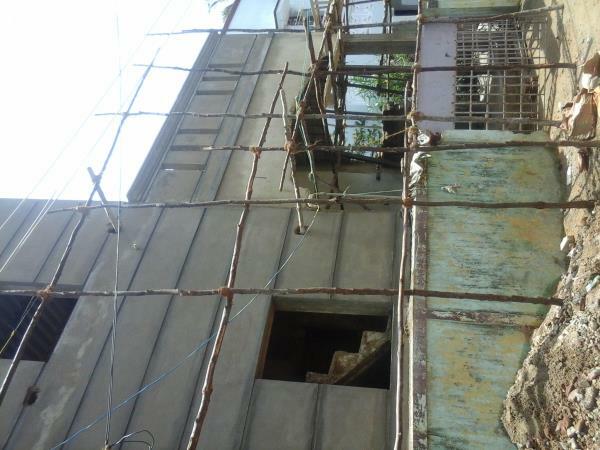 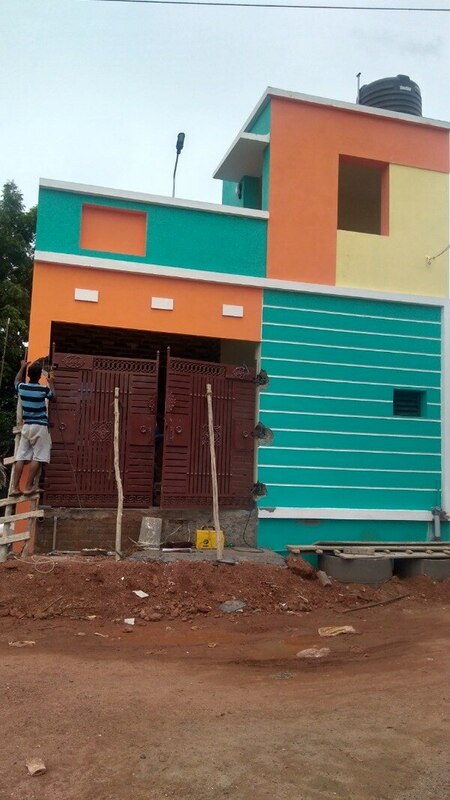 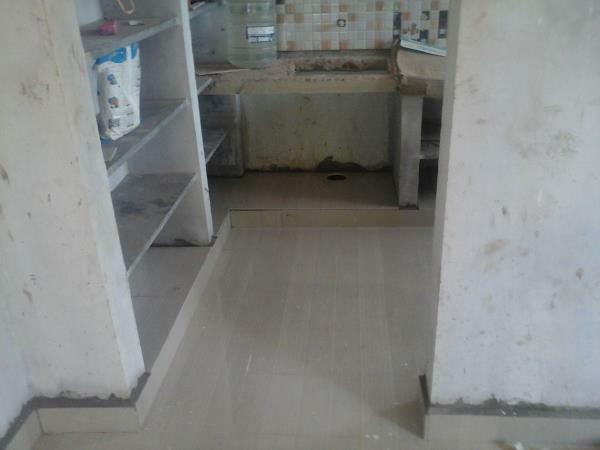 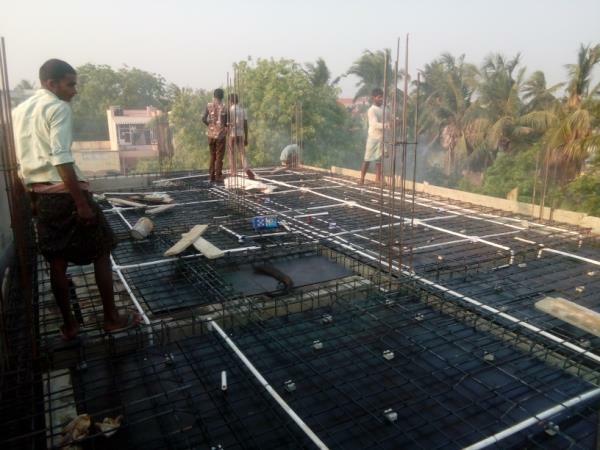 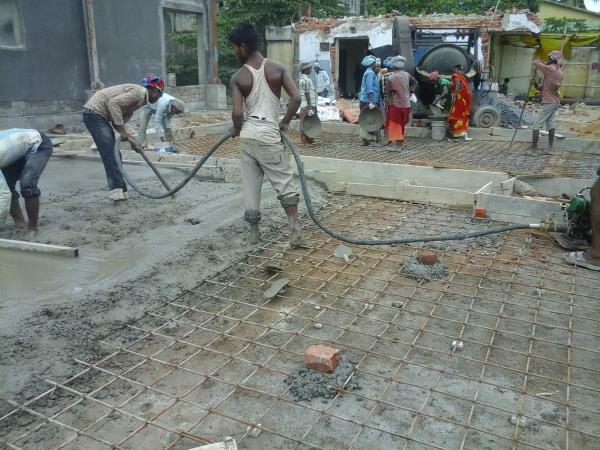 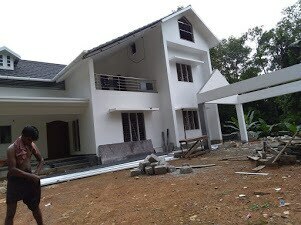 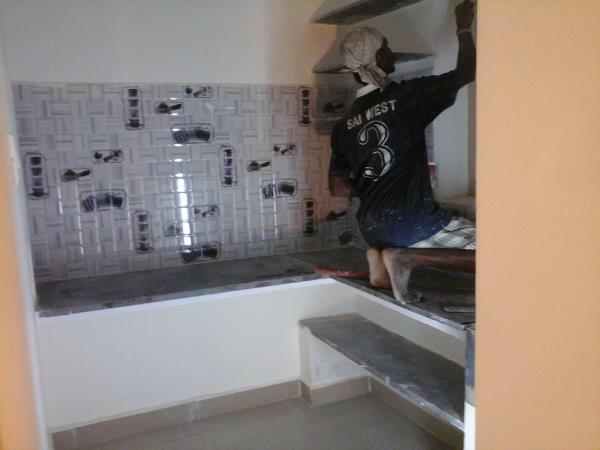 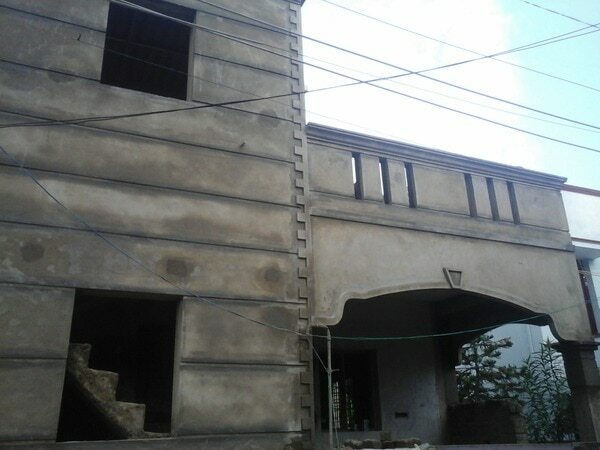 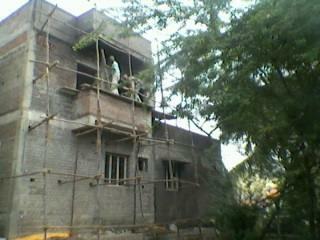 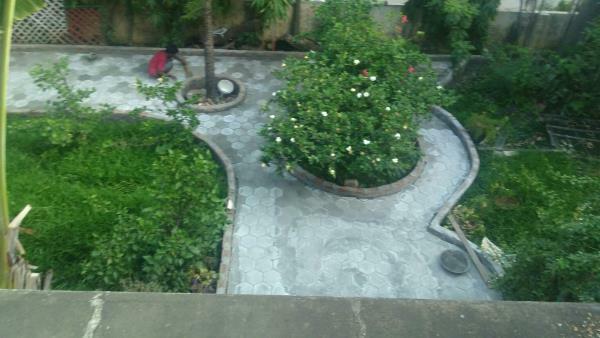 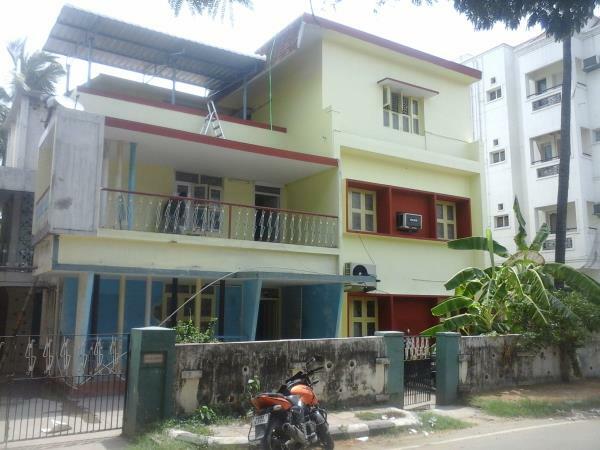 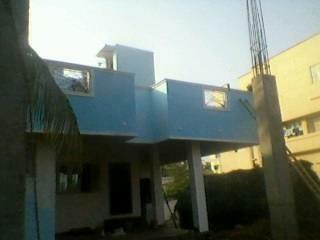 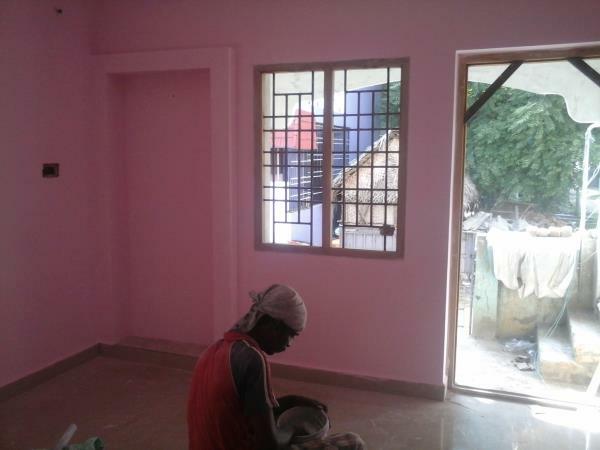 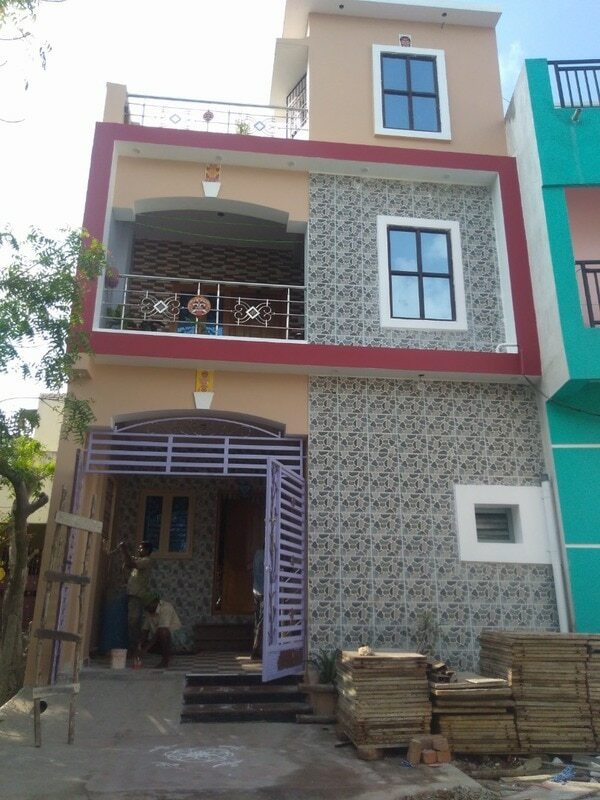 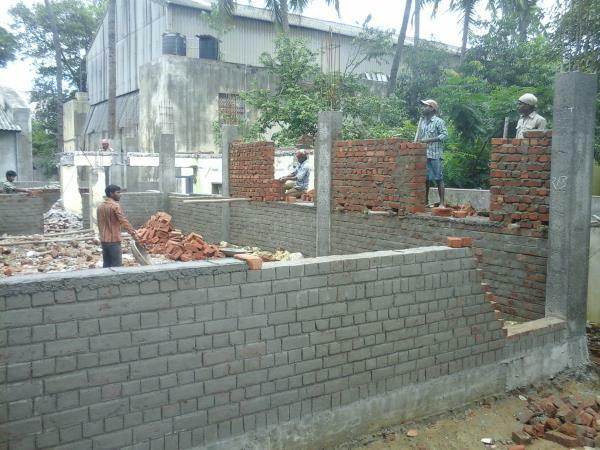 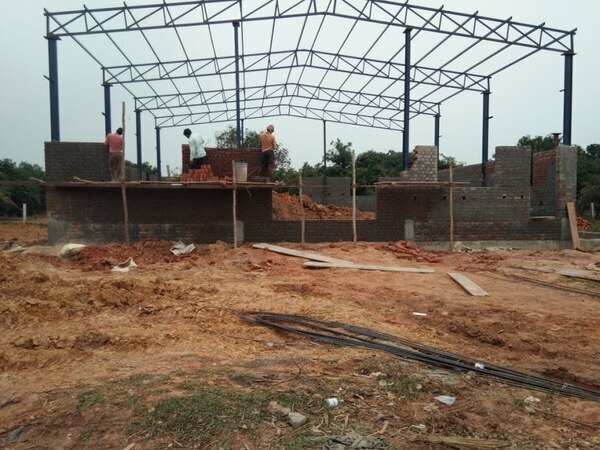 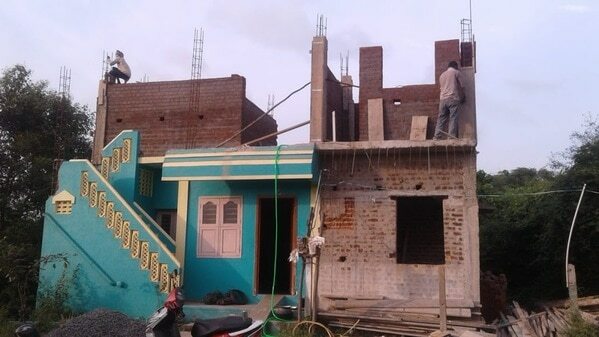 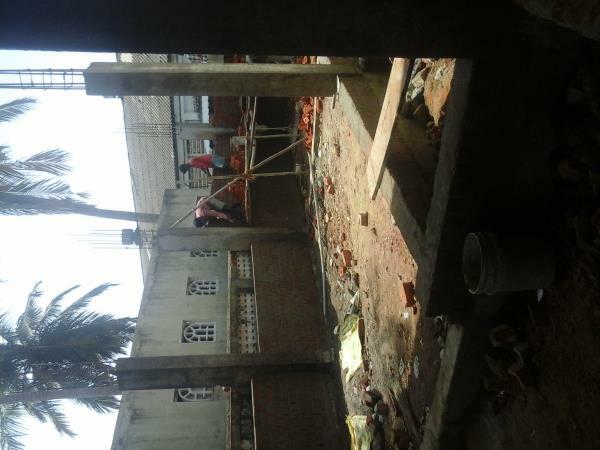 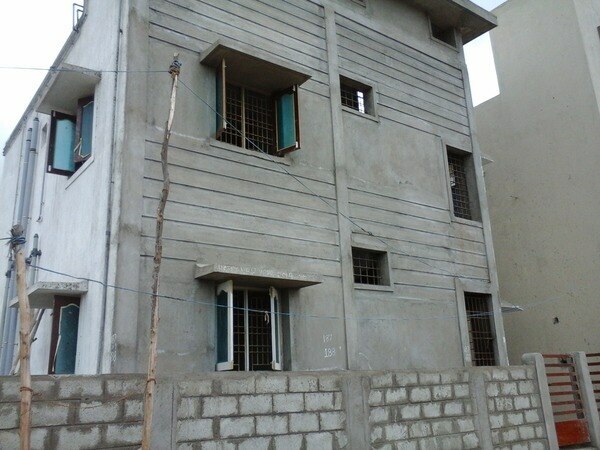 house construction services in Chennai individual Bangla construction service. 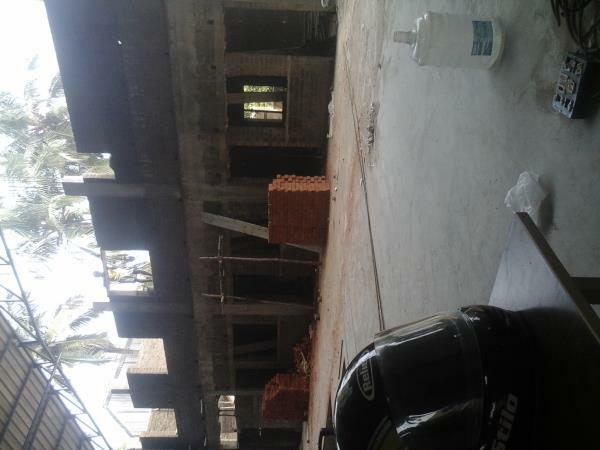 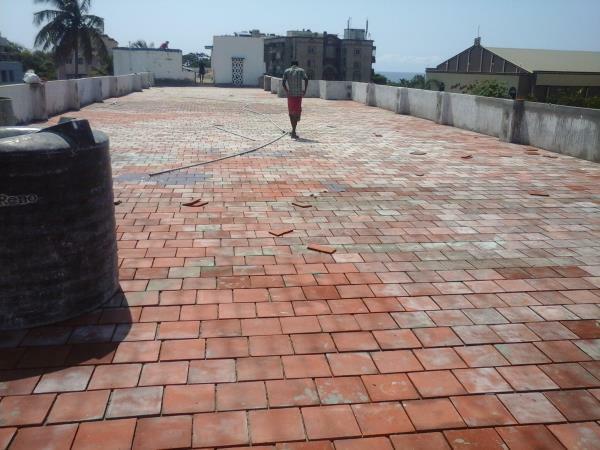 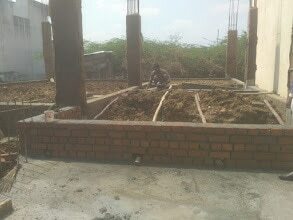 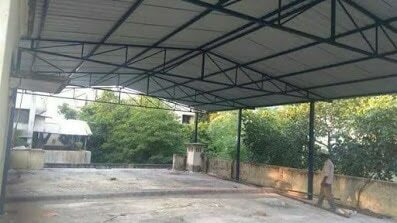 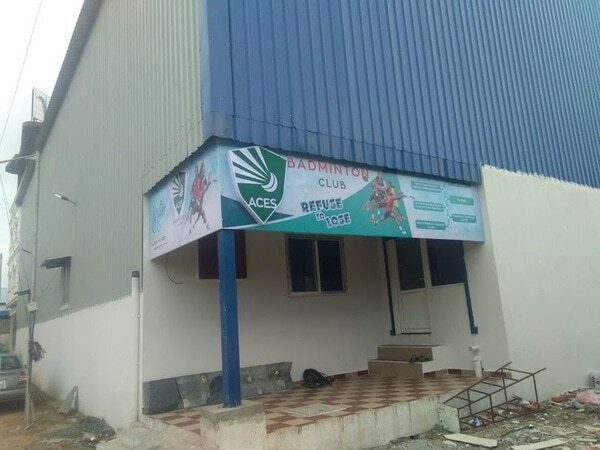 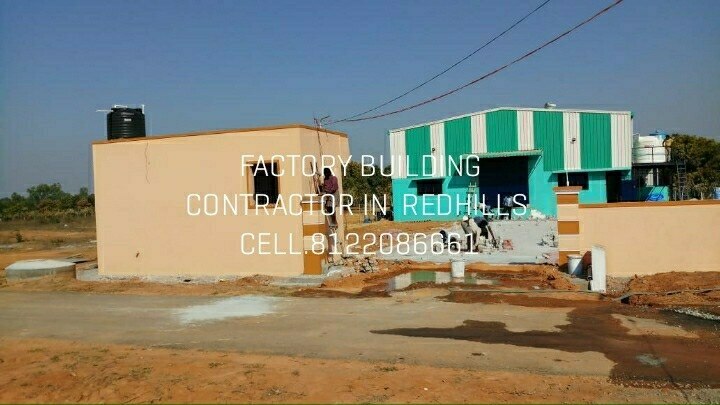 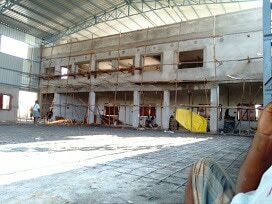 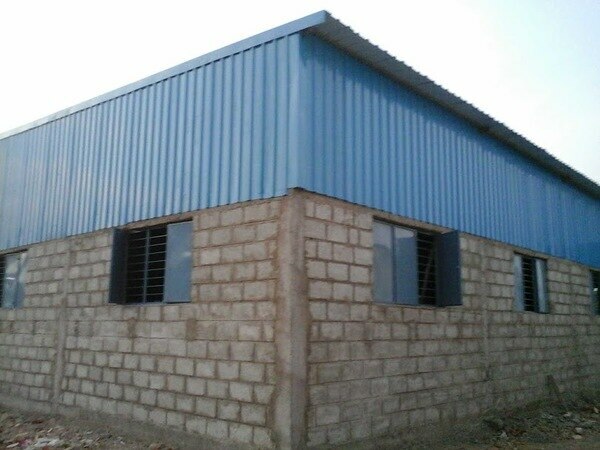 commercial building contractor in Ambattur. 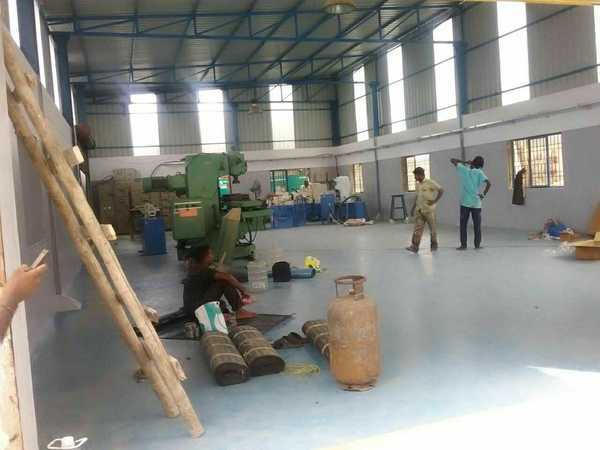 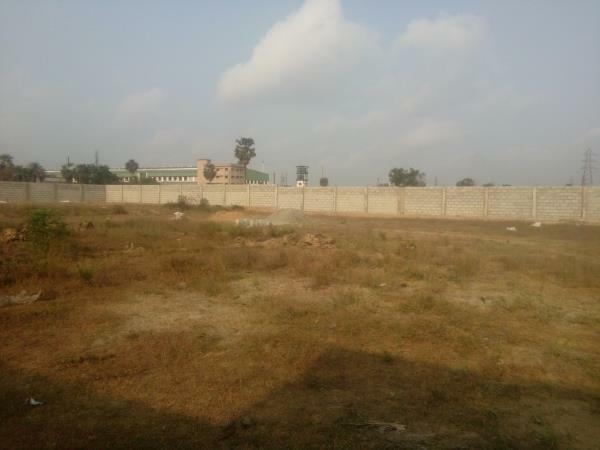 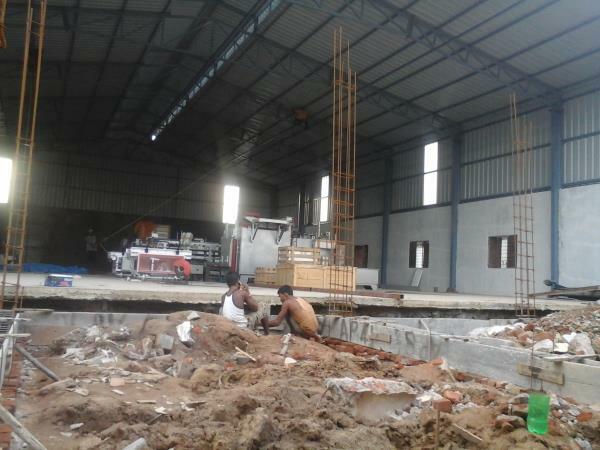 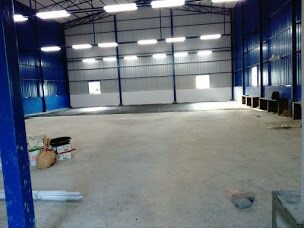 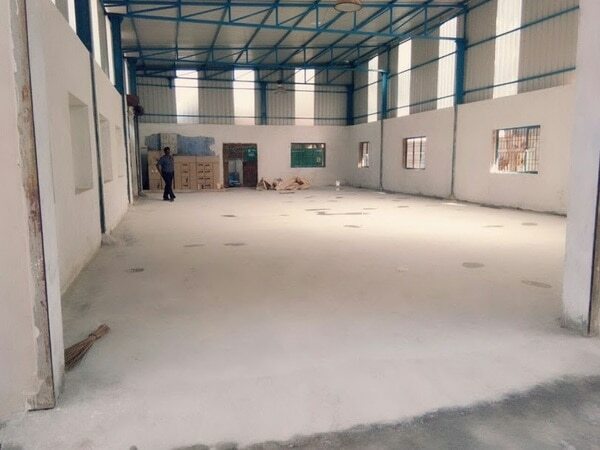 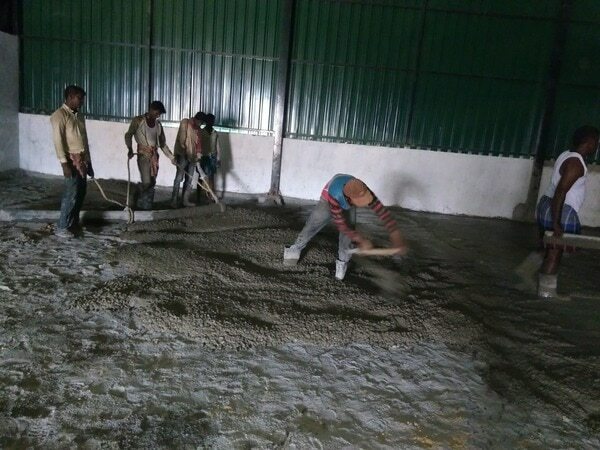 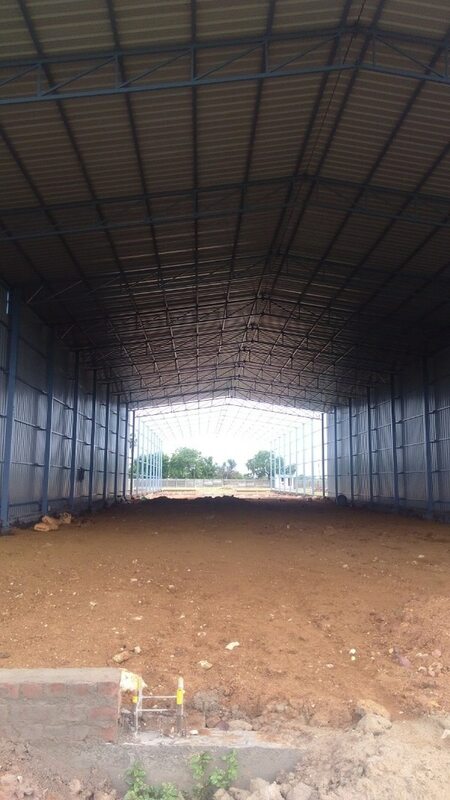 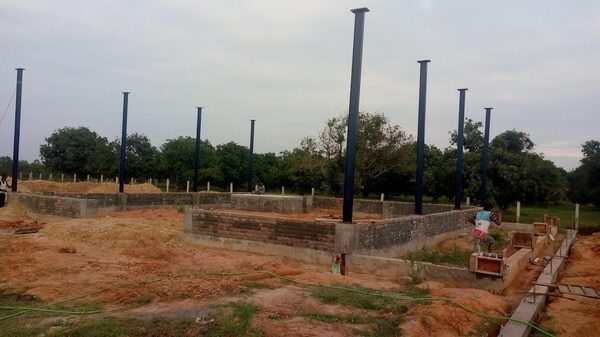 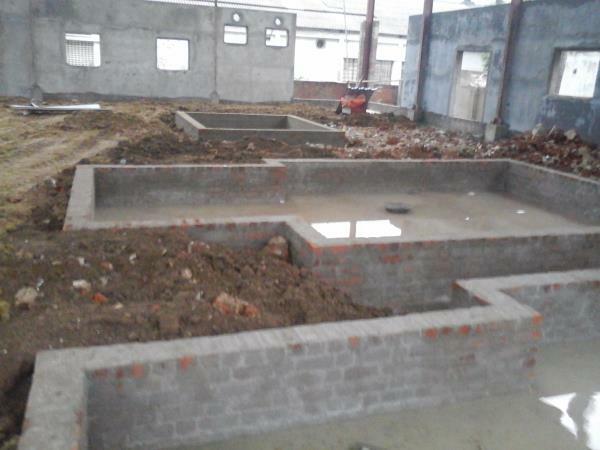 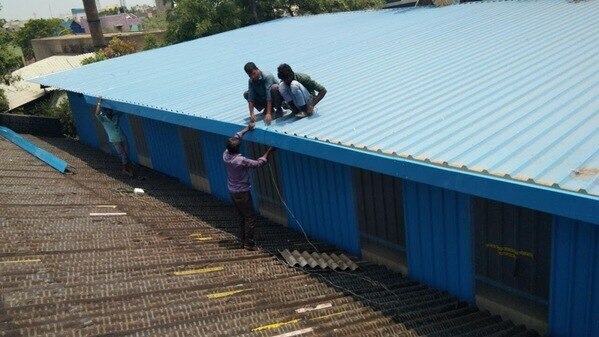 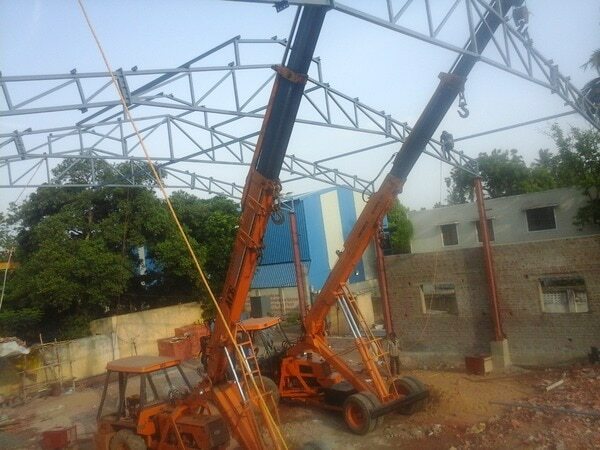 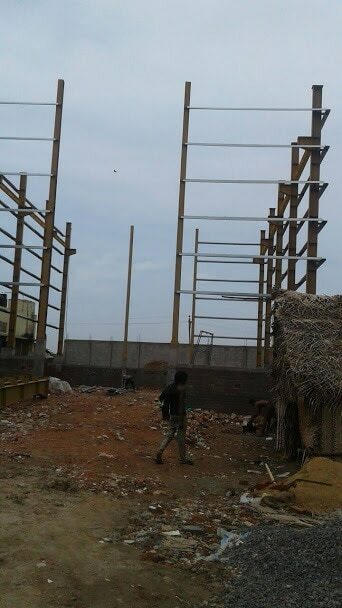 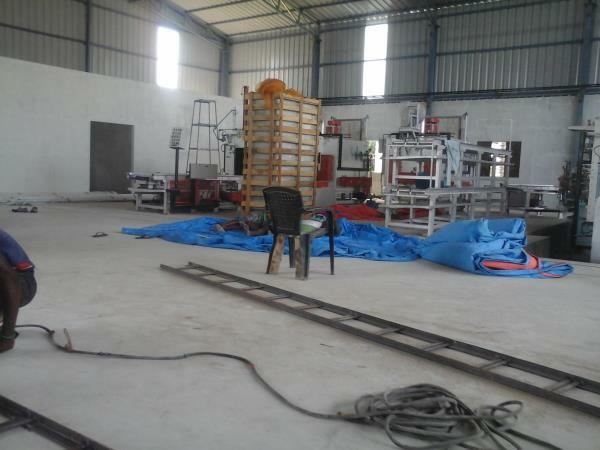 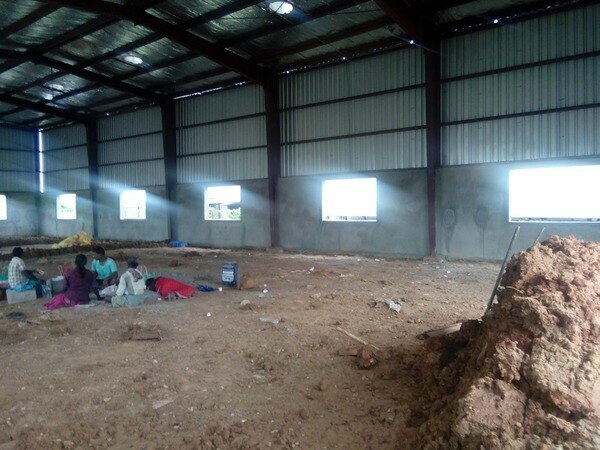 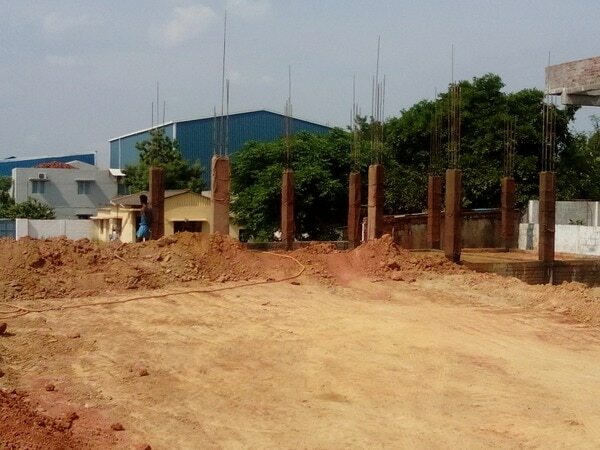 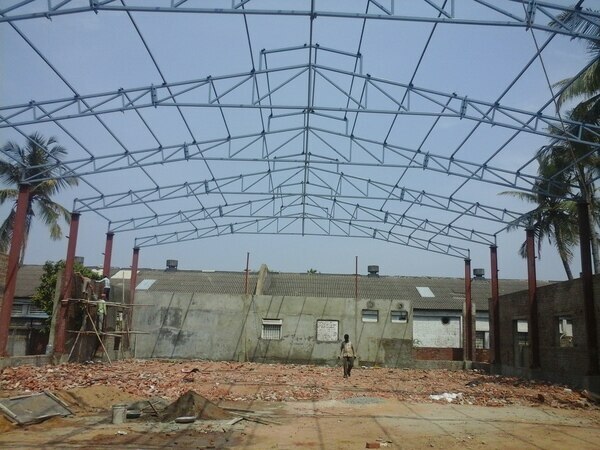 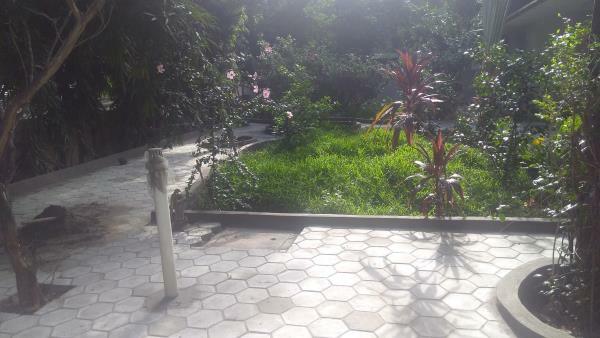 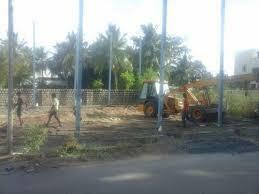 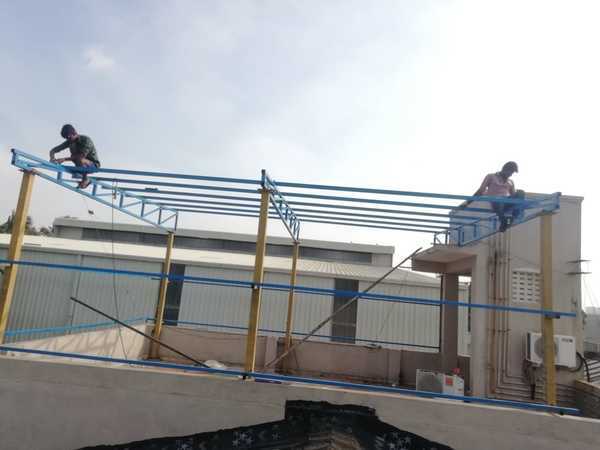 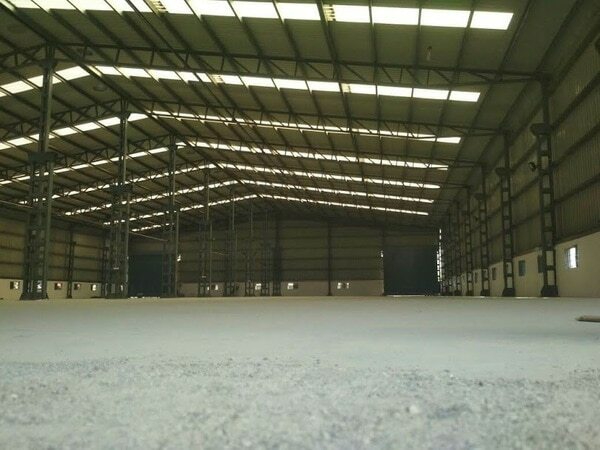 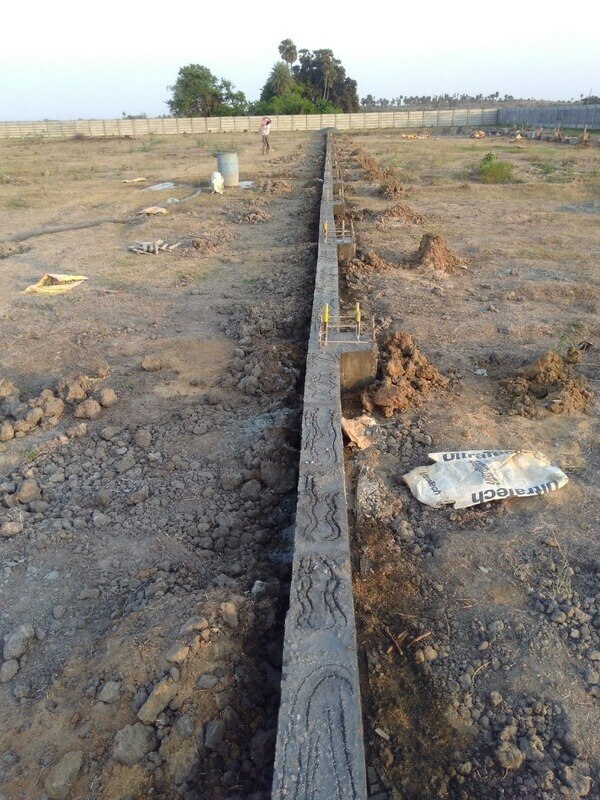 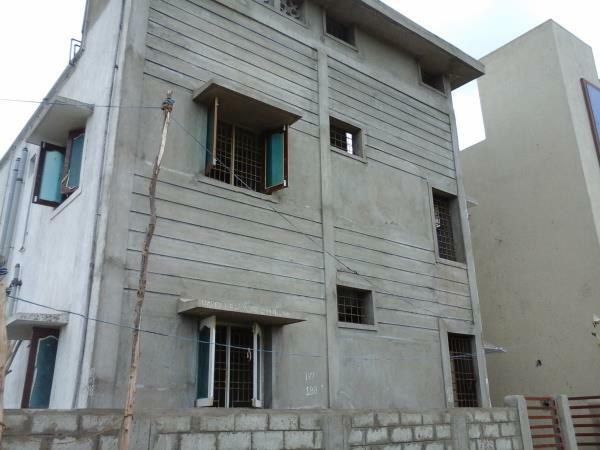 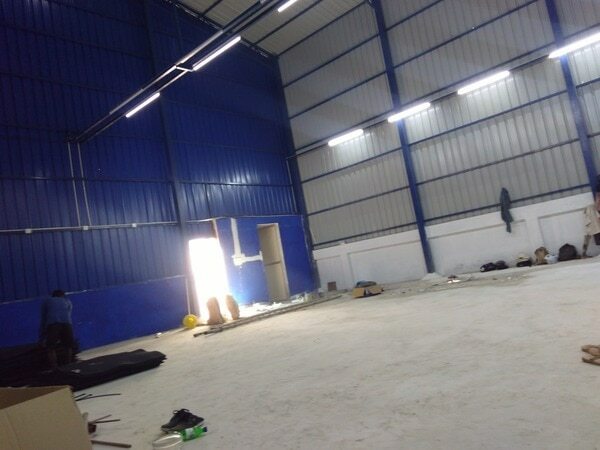 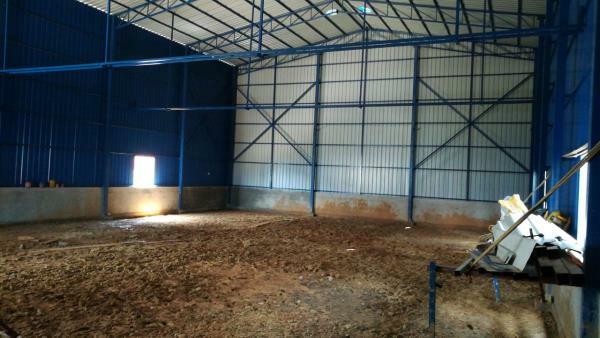 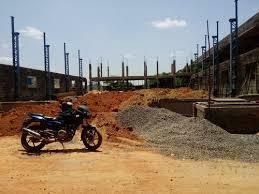 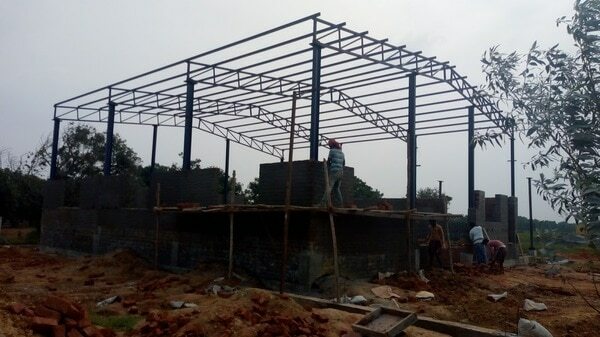 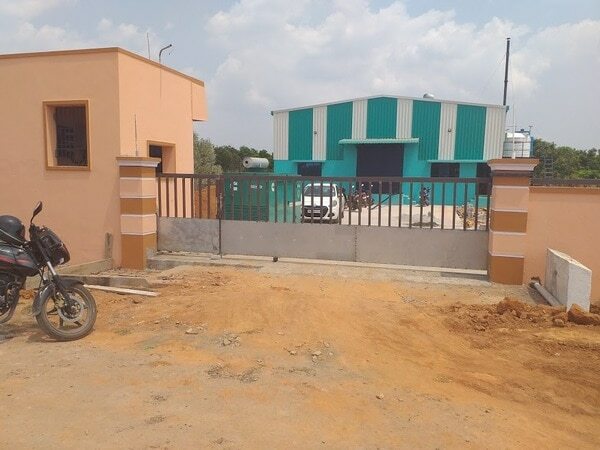 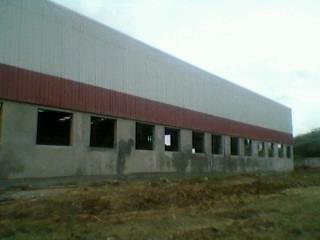 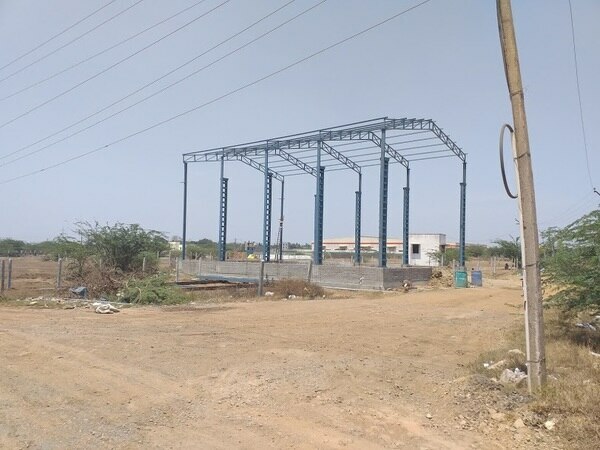 we are completing more than15 industrial projects in Chennai and surrounding places. 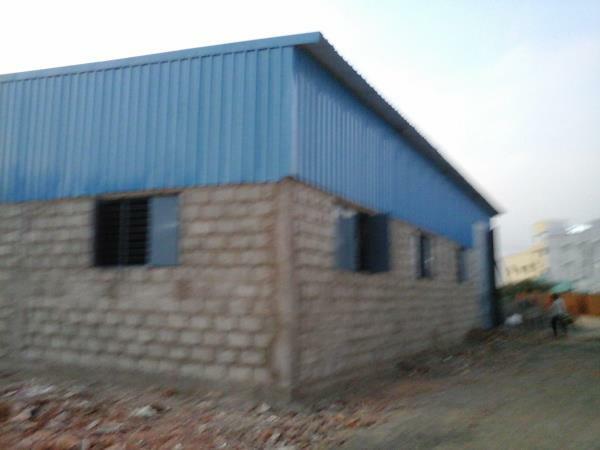 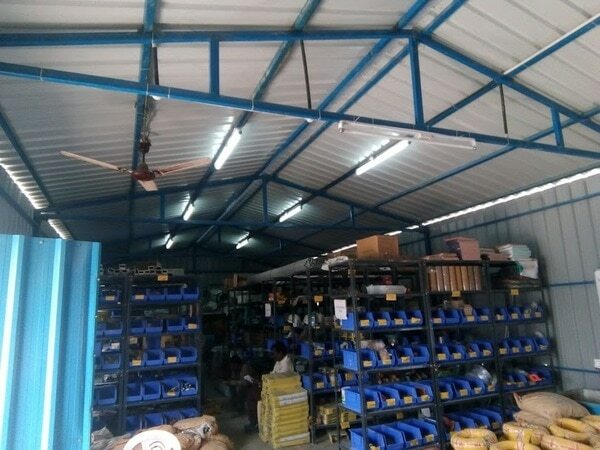 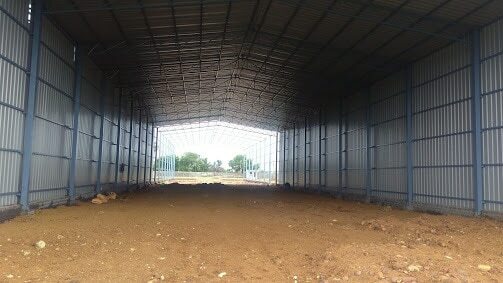 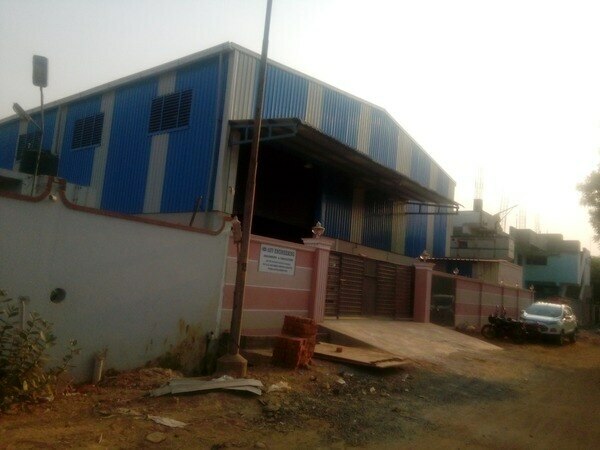 best industrial building contractor in Chennai. 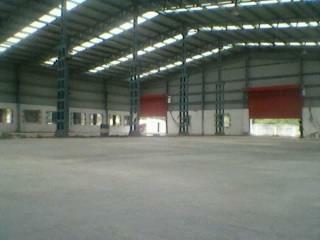 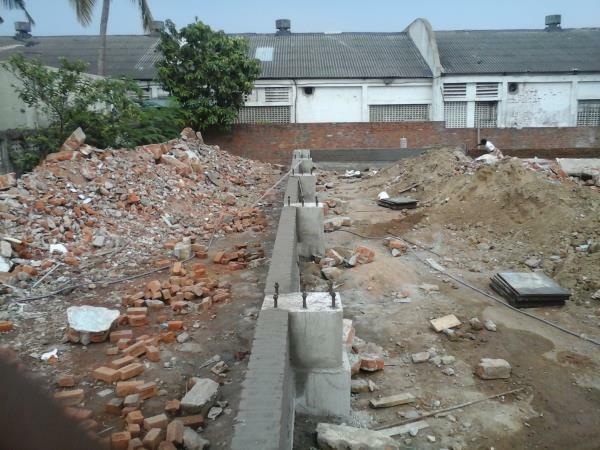 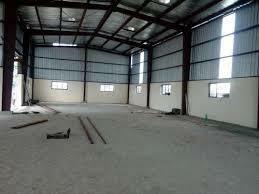 RR engineers and builders offers quality construction service for industrial and warehouse buildings. 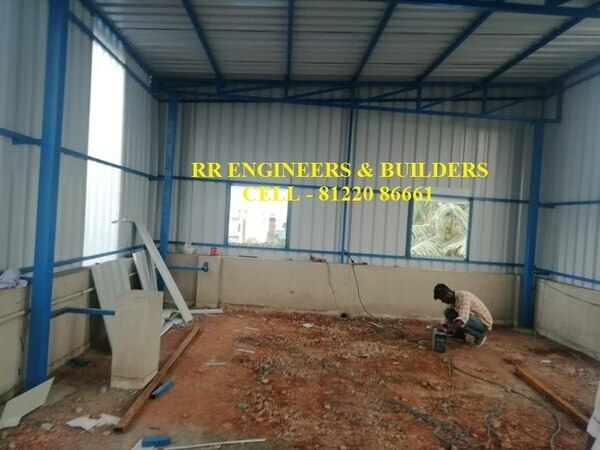 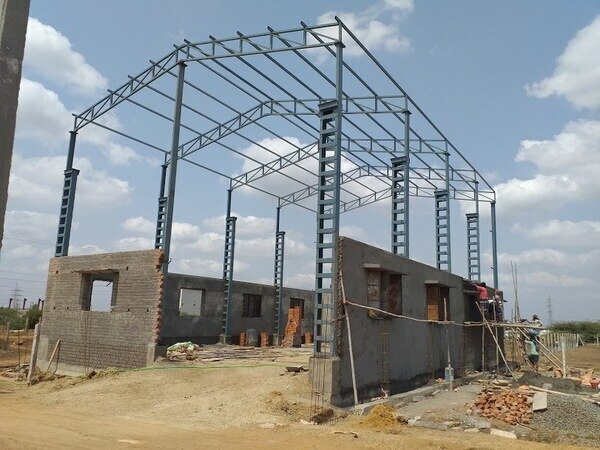 RR ENGINEERS & BUILDERS is fully equipped with sophisticated/ state-of-the-art Plant & Machinery on its own apart from tie-up with major dealing agencies, required for the carrying out any type of project. 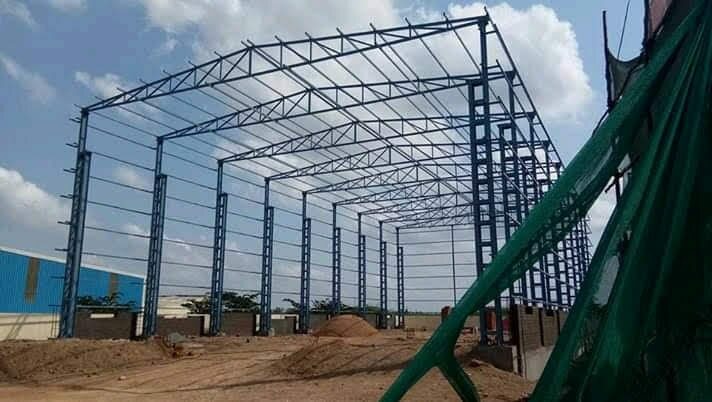 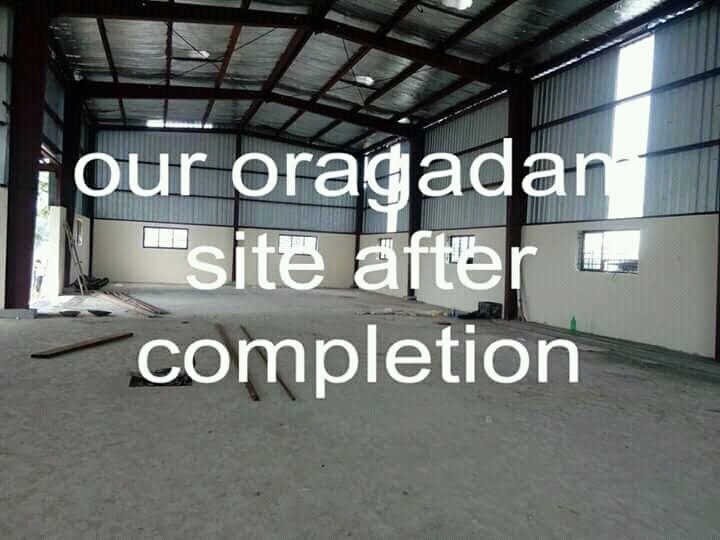 To its credit, are the various kinds of construction projects such as Industrial Structures, Institutional Buildings, Residential & Commercial buildings and luxury bungalows.